The primary function of advertising is to influence and trigger “call to action” amongst its consumers to buy something. Advertising is an art of persuasion. 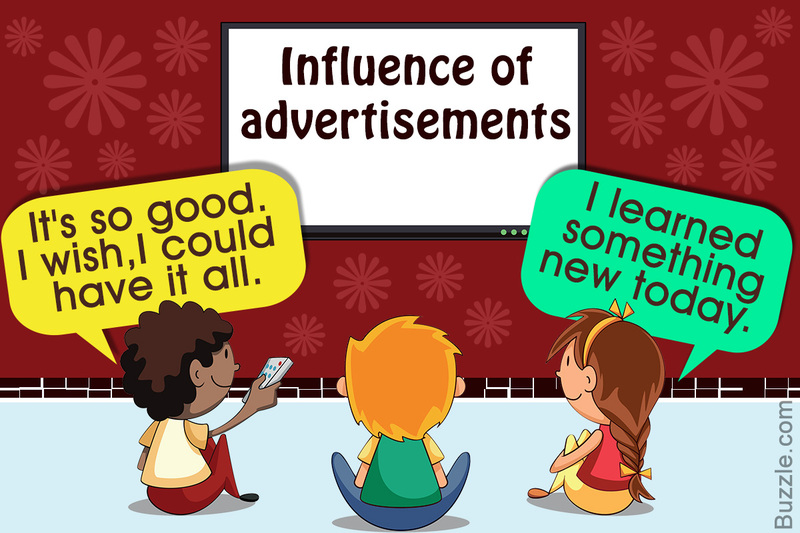 17 Dec How advertising influence buying behavior? The primary function of advertising is to influence and trigger “call to action” amongst its consumers to buy something. Advertising is an art of persuasion. Understanding how persuasion techniques are used in advertising is a science to reckon. Persuasion techniques can be either rational, irrational or emotional or combination of all three. During Diwali, I received gifts from my friends and family members and there was one common factor running through most of the gifts i.e. chocolates. My curiosity increased as these chocolates were both Indian and international. Chocolates like Ferrero Rocher, wrapped in golden foil resembled popular Indian sweet called Ladoo, were selling like hot cakes. On the other hand, there was virtually no Indian mithai, amongst the Diwali gifts I received this year. So what caused this change in consumer buying pattern and habits? Chocolates are no longer merely kid stuff, which used to limit their appeal terribly. Brands such as Cadbury and Snickers, Amul have re-positioned chocolates as adult snacking options, which has brought in a fresh hunger for these products. Almost all International brands like Lindt, Godiva, are now available in Indian cities. The economic and cultural growth also contributed in changing the trends, today middle income group has more money at their disposal than what they used to have 10-15 years back. Indian youth today loves to experiment with products and are readily embracing western trends. They may look Indian but from their heart, they are very westernized and open in their thoughts. Despite strict food regulations, small-town traders & sweet shops use spurious ingredients in the production of traditional sweets which causes various health complications on consumption. Mithai or sweets are synonymous with Happiness or special occasions. Festivals, celebrations, traditional occasions like (childbirth, success in exams etc) are never in short supply in India. Brands like Cadbury capitalized on this trend and change in consumption patterns and came up with a masterstroke communication strategy called “ Kuch metha ho jaaye”. Endorsed by film actors and superstars, advertising helped the brand Cadbury to enter every Indian household, every festival, every occasion of happiness. Tapping your hunger by providing you indulging snack on the go. Brand Snickers recently emphasized this through its “Who are you when you’re hungry” campaign, based on the insight that hunger is relevant for everyone, regardless of age or mindset. It is proven scientific fact that indulging in chocolate especially dark chocolates has some health benefits. I am not promoting any chocolate brand nor its consumption but my intention is to drive a fact that how advertising when coupled with consumer’s insights (thanks to consumer research) not only create a demand for a category but also changes its consumer’s behavior and provide them with alternative product to become a part of their festivities and happy occasions. Successful companies aim to build strong relationships with consumers so they can retain those consumers as long-term customers and maximize revenue opportunities. I cannot end this article without showing this funny commercial of a chocolate brand which uses humor/ fun as an engagement hook. It is the power of advertising that makes a western dominated category like chocolate to shed their western layers and become an integral part of Indian festivities and households. I hope my experience and learning about how advertising influences behaviors would help and guide my fellow marketers who are on their way to carving a niche for their brands. In case if any of my readers, need my help or inputs to carve out a communication strategy for their brands then I can be reached on riteshmohan@yahoo.com. It would be my pleasure to help my marketing fraternity in growing the overall industry. References: Book “storm the norm” by Anisha Motwani; Cadbury’s commercials on youtube, economic times. Ritesh Mohan is a passionate retail professional with over 19 years in the retail sector, handling some of the biggest brands in beauty, fashion and fragrances retail & FMCG sector. He has been instrumental in the growth of some of the regional brands as well in the Middle East region. He specializes in Retail management, Product development, Brand management, Retail Operations, Sales Management, Business Management & Empowering business owners with his wisdom & experience of around two decades in the industry.